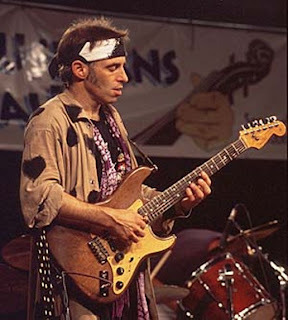 Throughout a brilliant musical career, Nils Lofgren has been distinguished by his peers for his proficient guitar styles. Lofgren is a member of Bruce Springsteen’s E Street Band. On March 18th the band launches the ‘Wrecking Ball’ 2012 tour including a performance at the Tampa Bay Times Forum on March 23rd. 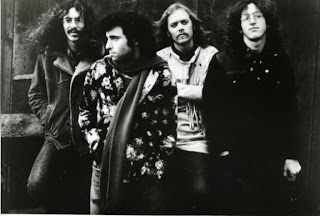 Nils Lofgren’s band Grin proclaimed instant popularity around the Washington, D.C. and Baltimore music scenes in the late 60’s. After visiting with Neil Young in California, an 18 year old Lofgren was invited to play guitar and piano on ‘After the Gold Rush,’ and briefly became a member of Young’s pivotal band Crazy Horse. 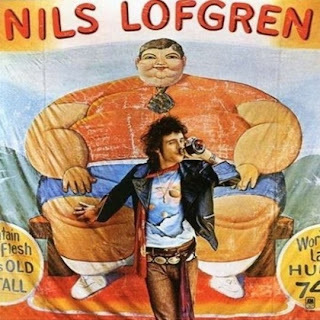 Lofgren also played on Neil Young’s album, ‘Tonight’s the Night.’ It was Lofgren’s Neil Young & Crazy Horse references that landed a record deal for his band Grin. 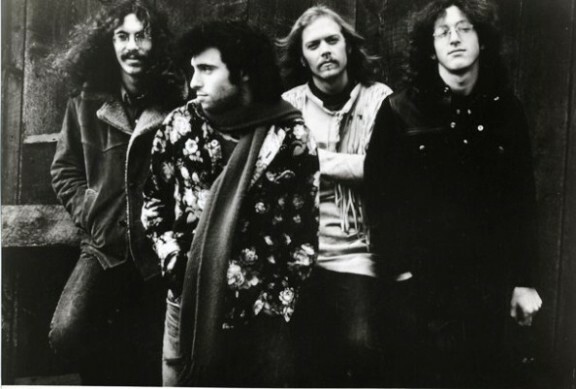 Grin spawned the Top 40 hit, “White Lies” but later disbanded by 1974. After the breakup, Lofgren released his critically acclaimed self titled solo release (also referred as the “Fat Man Album”) featuring renowned drummer Aynsley Dunbar. Lofgren followed his debut album with, ‘Cry Tough’ featuring legendary multi-instrumentalist Al Kooper. Nils Lofgren maintained his status for collaborating with rock and roll’s elite by co-composing several tracks with Lou Reed on his album, ‘Nils’ in 1979. In 1984, Nils Lofgren joined Bruce Springsteen and the E Street Band. 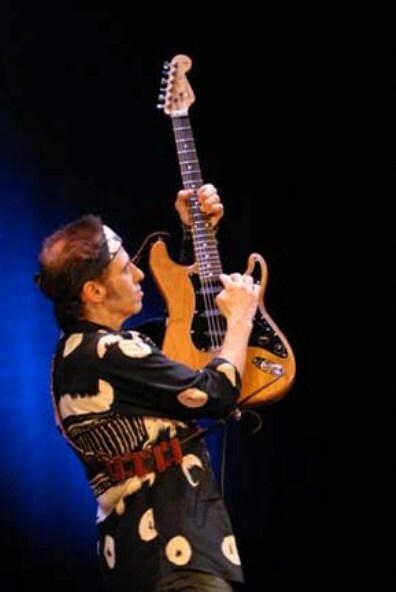 In addition to working with Springsteen, Lofgren has toured twice with Ringo Starr’s All-Star Band and continues to release solo efforts. 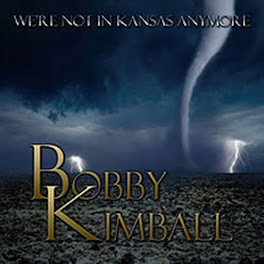 His album, ‘Sacred Weapon’ featured guest appearances by David Crosby, Graham Nash and Willie Nelson. Nils had double hip replacement surgery in 2008. He attributed his injuries to thousands of hours of playing basketball on cement floors at city courts, and doing back flips with his guitar, dive rolls, and leaping off drum risers during performances. Nils Lofgren’s latest release is titled, ‘Old School.’ The CD includes unforgettable performances by Sam Moore (Sam & Dave), Paul Rodgers (Free, Bad Company) and Lou Gramm (Foreigner). 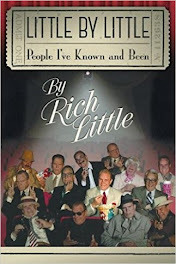 It’s an extraordinary collection of sentimental verse written by Lofgren. The melancholy, “Irish Angel” was composed by Bruce McCabe and “Let Her Get Away” was co-written with Lofgren’s late D.C. chum Root Boy Slim. Lofgren’s saavy composition, “60 is the new 18” reflects on a long musical career. 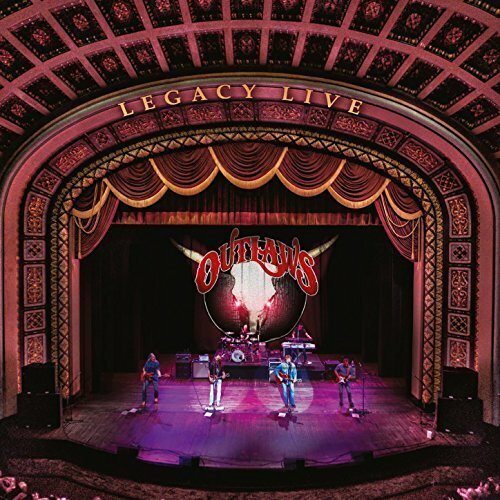 “Old School is sung with former Foreigner frontman Lou Gramm. 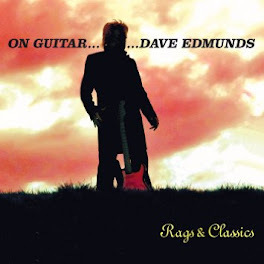 Nils pays homage to Ray Charles on the track, “Miss You Ray.” Other notable tracks on the CD include my personal favorite, “Amy Joan Blues” a backwoods bluesy ditty featuring Nils and Paul Rodgers. “Ain’t Too Many of Us Left” features incredible guitar licks by the master (Nils Lofgren) and a rockin’ duet with Sam Moore. 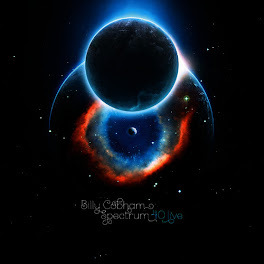 “Just Because You Love Me” is a Springsteen induced harmony composed and performed with Lofgren flare. Another favorite, “Dream Big” enters the realm of progressive rock while Lofgren injects incredible jazz & rock fusion guitar licks. 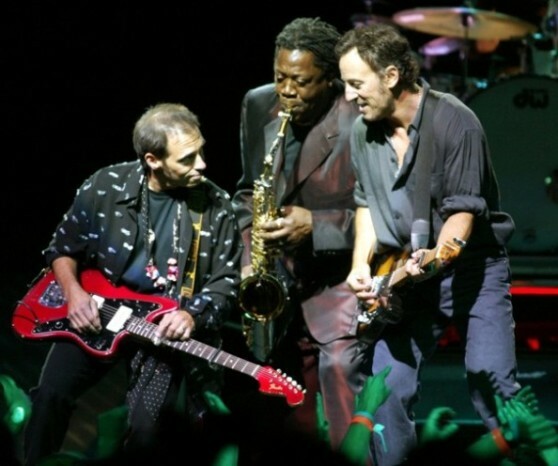 Lofgren dedicates the entire album to longtime Springsteen/E Street bandmate and friend Clarence “Big Man” Clemons who passed away in June of 2011. 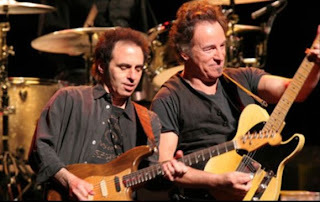 I had a most enjoyable and rather lengthy chat with fellow D.C. native Nils Lofgren last week about the upcoming ‘Wrecking Ball’ 2012 tour featuring Bruce Springsteen/E Street Band, his latest release ‘Old School,’ and all the legendary artists that helped shape his career. Here’s my interview with guitar virtuoso/singer/songwriter/multi-instrumentalist/E Street Band member/ NILS LOFGREN. Ray Shasho: Nils, thank you for being on the call today. 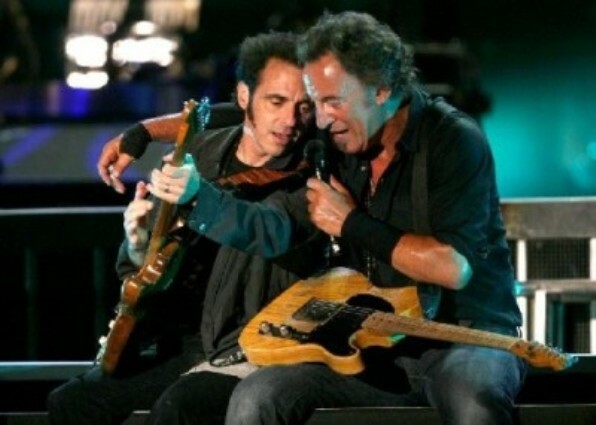 Of course, we’re all looking forward to the upcoming Springsteen and E Street Band tour. You guys will be here in Tampa on March 23rd andit’s going to be a great show. Are those bionic hips going to be ready for another tour? Ray Shasho: So no more back flips on stage? Ray Shasho: I’m noticing a lot of performers getting knee replacements at early ages too. Ray Shasho: How long did it take for you to recoup and start walking around normal again? Ray Shasho: Like you, I grew up around the D.C. music scene; I remember your band Grin being very popular back in those days. And you were friends with some of DC’s great artist including Root Boy Slim. 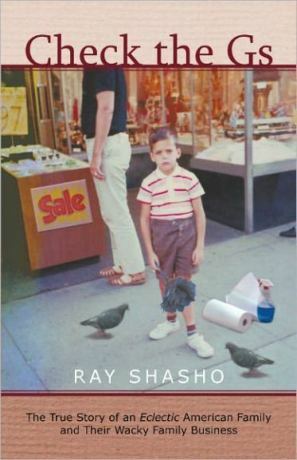 Ray Shasho: My dad owned retail electronic stores on F Street in D.C. since 1962 and I wrote a book about my experiences of growing up on F Street in Washington D.C… so I feel like I’m talking with one of my old buddies right now. Ray Shasho: You’re living in Arizona these days? 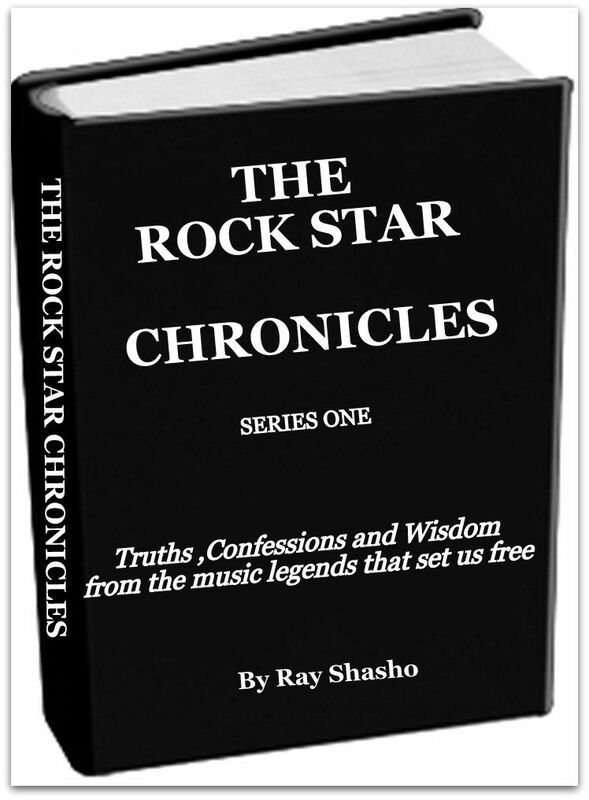 Ray Shasho: That’s a great story. Ray Shasho: I remember Grin playing at Painters Mill in Baltimore. Ray Shasho: You were pretty young when you were in Grin and met so many influential artists early on in your career. Ray Shasho: In 1974 after Grin disbanded your debut solo LP called the ‘Fat Man Album’ was released. 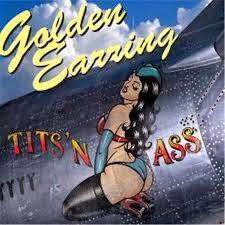 The album was critically acclaimed and they’re still talking about it in D.C. and Baltimore. 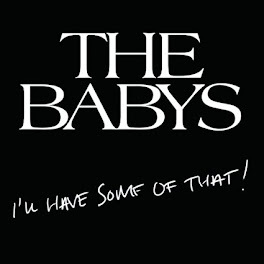 And the great Aynsley Dunbar played drums on the album. 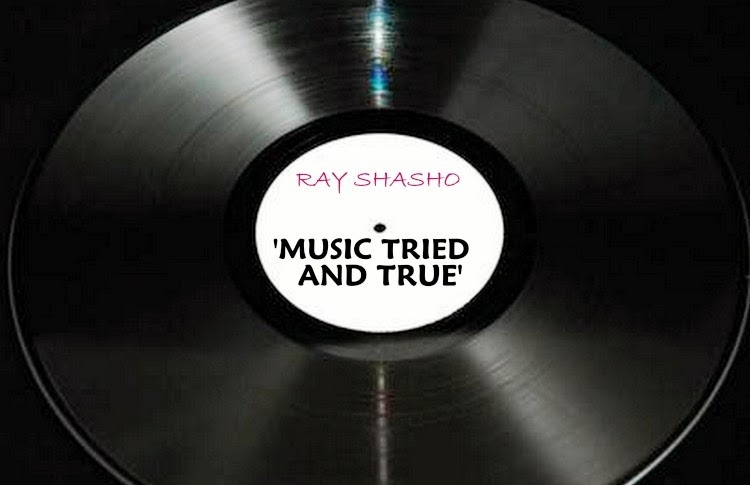 Ray Shasho: You also collaborated with Lou Reed? Ray Shasho: Not many artists can say that they’ve collaborated with Lou Reed. Ray Shasho: You’ve got a lot happening on your website. Since the debacle of the music business, most classic rock artists sell their music on their official websites along with other cool services offered to their fans. Ray Shasho: Lou Gramm also performs on your album, he was such a great voice with Foreigner and an extremely underrated singer. Ray Shasho: ‘Old School’ is a very special album isn’t it? Ray Shasho: Nils, have you done a full- fledged blues album, I’d love to see that happen. Ray Shasho: Talk about the Wack Brothers. Ray Shasho: What’s your favorite Springsteen song to play on stage? Ray Shasho: Do you or Bruce get pumped up before for a show in any special way…preshow rituals? Nils Lofgren: “Everyone has got their own method for preparing; I like to go over early and have a few hours before the band shows up and put my hands on all these oddball instruments I’m playing. Just kind of digest the set we’re doing and maybe do some guess work about what Bruce might be coming in and out with… even he doesn’t know until its mid show. Just kind of getting my head in the game, I’m also 60 with two metal hips, I’ve got to spend some time kind of stretching and heating up a little bit because I’m on the front lines running around quite a bit, and I want to be able to keep being able to do that. So, eat something but not too much, be smart about all of it and get ready for a powerful show. 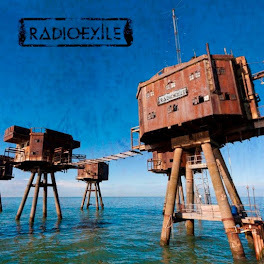 Ray Shasho: Were there Silvio Dante (Sopranos) character bantering amongst the band members? Ray Shasho: Nils, thank you so much for talking with me today and for all the great music throughout the years. 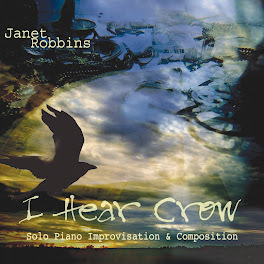 You are truly a gifted performer. 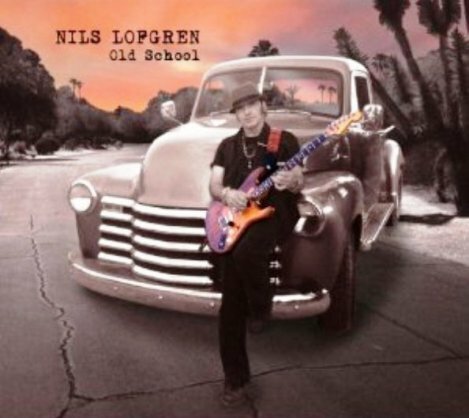 Nils Lofgren: Thanks so much, I’m thrilled to be able to spread the word and you take care of yourself. Ray Shasho:We’ll see you at the show in Tampa. Nils Lofgren along with Bruce Springsteen and the E Street Band will be playing at the Tampa Bay Times Forum on Saturday, March 23rd. Visit www.tampabaytimesforum.com for ticket information or call 813-301-2500. 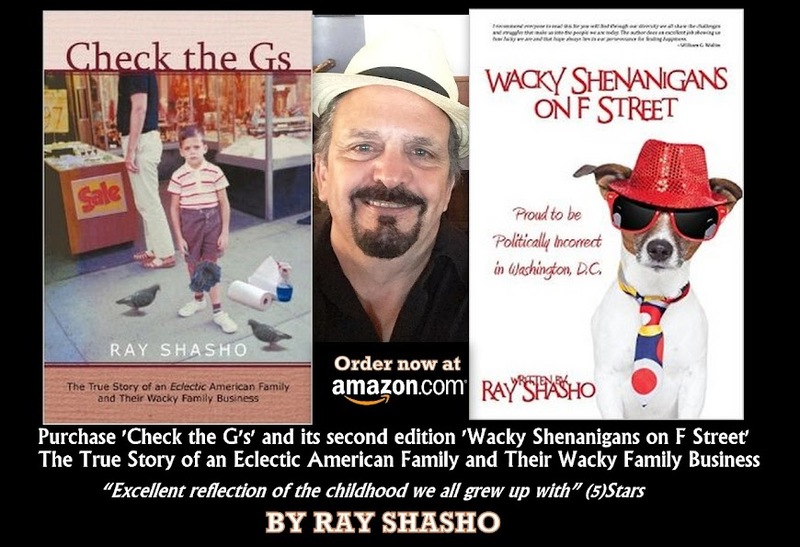 Order author/columnist Ray Shasho’s great new memoir ‘Check the Gs’ available on Kindle and Nook E-Book formats for only .99 cents! Thanks for sharing it is very useful for the school going students in order to understand proper words with the sound 5 Things I Wish I Knew Before My Daughter Goes to School Sound produced by touching, blowing or tapping objects will be a great aspects for the kindergarten students, that will be fun for them.